The Task Force for St. Joseph’s Church held their first meeting on April 3rd. The meeting went well with various members of the neighborhood and neighborhood associations participating. The Task Force hopes to form a strong partnership with Historic Albany Foundation and the City to continue the preservation of St. Joseph’s Church and raise funds for its continued stabilization and use. 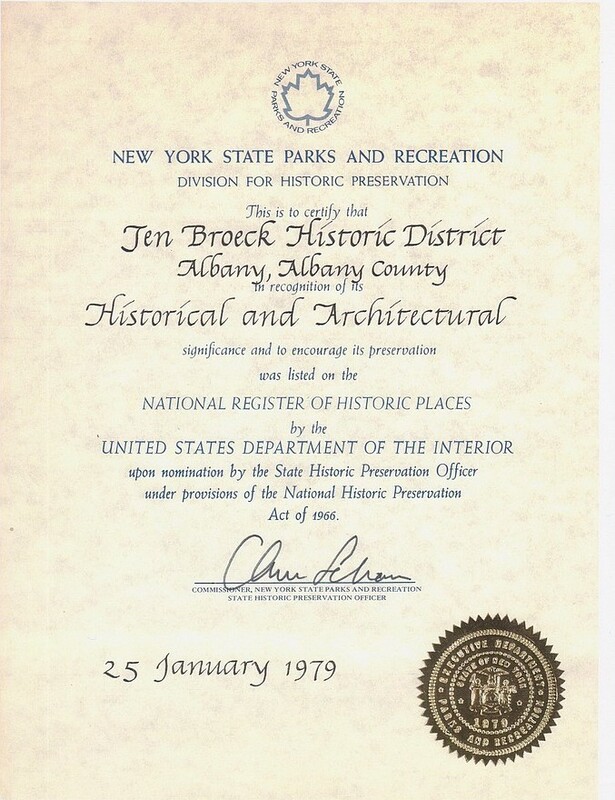 For more information or to join the Task Force you can e-mail the Ten Broeck Triangle Preservation League at TenBroeckTPL at aol dot com. This entry was posted in Neighborhood Association, News, St. Joe's and tagged historic albany foundation, St. Joseph's Church, Task Force, ten broeck triangle. Bookmark the permalink.